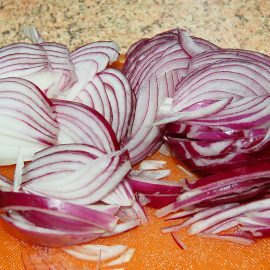 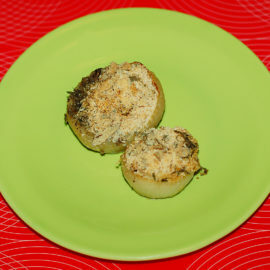 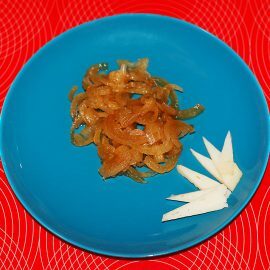 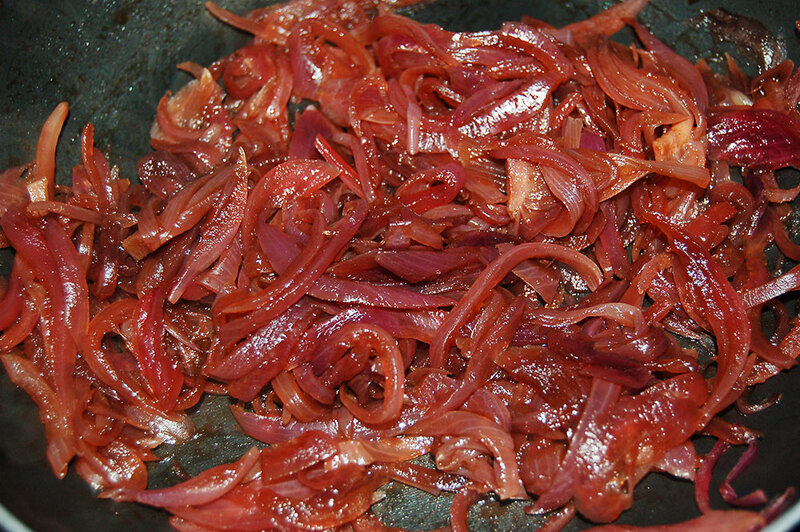 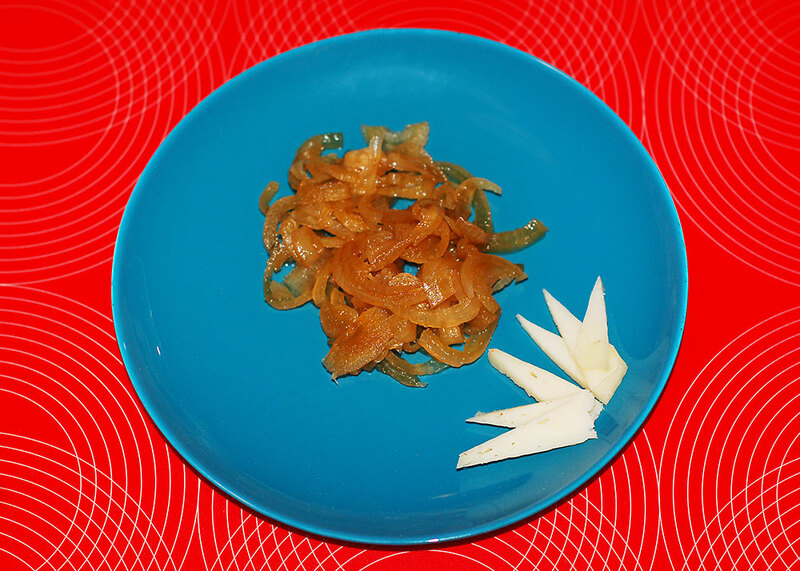 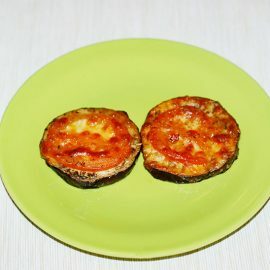 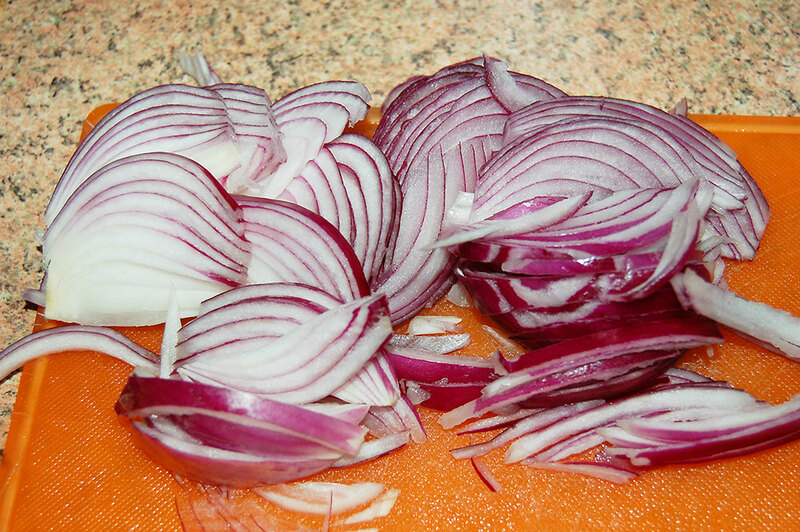 Cut into slices, the two onions. 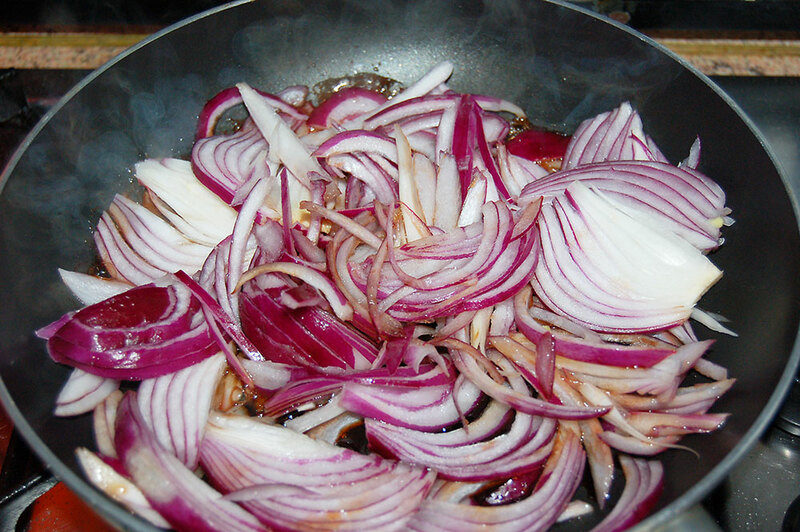 In a pan to melt a big spoon of honey along with a big spoon of balsamic vinegar. 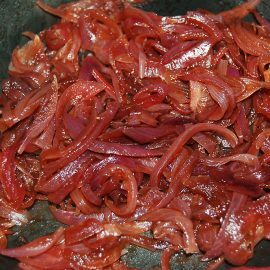 When everything is melted and well blended, add the onions and cook slowly until the onions are well cooked (approximately 3/4 of an hour). 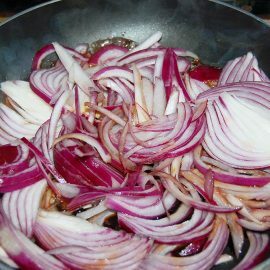 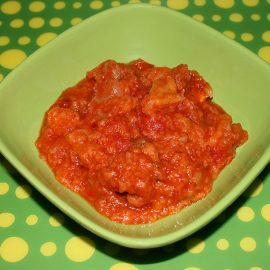 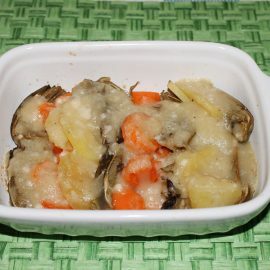 This quantity is enough for a lunch or dinner for 4 people and keeps well in a little jar for 2 weeks at least.